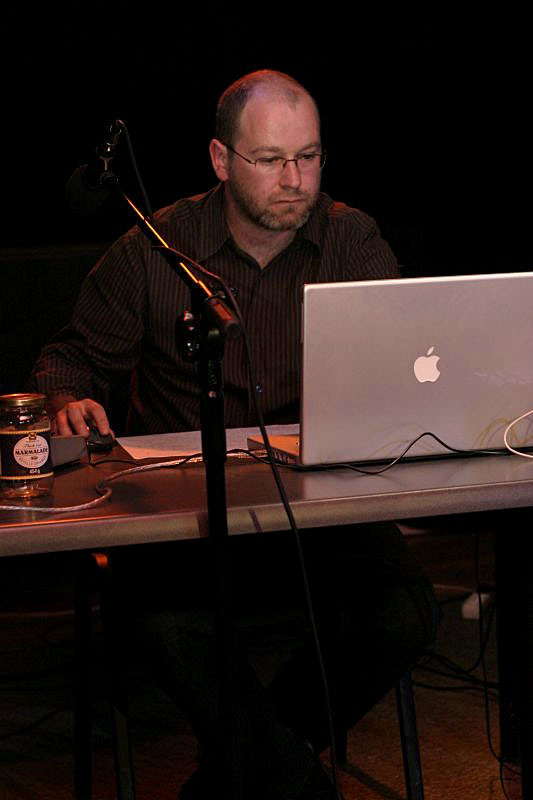 Mark Vernon presents a live radiophonic mix of voice, sounds and improvised music using electronic toys, white noise, amplified objects and field recordings. Soft Zoo is the debut album by A Small Party Of Pressure (Justin Wiggan, Mark Vernon, Anders Gjerde, Hild Sofie Tafjord and Lois Laplace) out now on Birmingham’s First Fold Records in a limited edition of only 100 copies. They have been exchanging samples, sounds and partially completed compositions by mail and online over a period of four years defining and refining the unconscious thoughts that have resulted in the phonic map now called Soft Zoo. They still have never met in person. “… Soft Zoo consists of 14 tracks that combine live instrumentation and field recordings to produce something resembling musique concrete or a soundtrack to a non-existent film. Pianos, xylophones, electronics, guitars, horns, bells and all manner of bric-a-brac mingle with the sounds of scratching, scraping, rustling, hair cutting, clock winding, growling and the air being let out of tires resulting in an aural mosaic that is provocative, moderately unsettling and, thankfully, never boring. There might be an intended narrative here but for maximum effect it would be best to rely on the trippy film being projected on the inside of your eyelids. ASPOP are not the first outfit to dabble in musical brain-movies and listening to Soft Zoo I’m occasionally reminded of long forgotten Godspeed side project Set Fire to Flames. 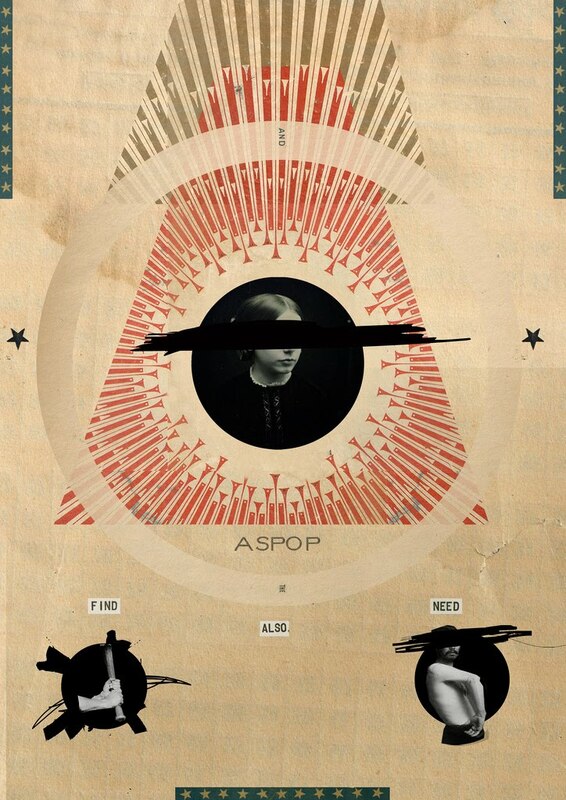 A more apt comparison might be the constructivist collages of Joseph Cornell for each piece on Soft Zoo is like a box filled with ornaments, curiosities, memories and seemingly irrational juxtapositions from which emanate some enchanting spells”. Listen to a nostalgic journey through Christmas’s past as we trawl through the archives of found recordings, Christmas messages, carol concerts and audio Christmas cards from distant relatives. 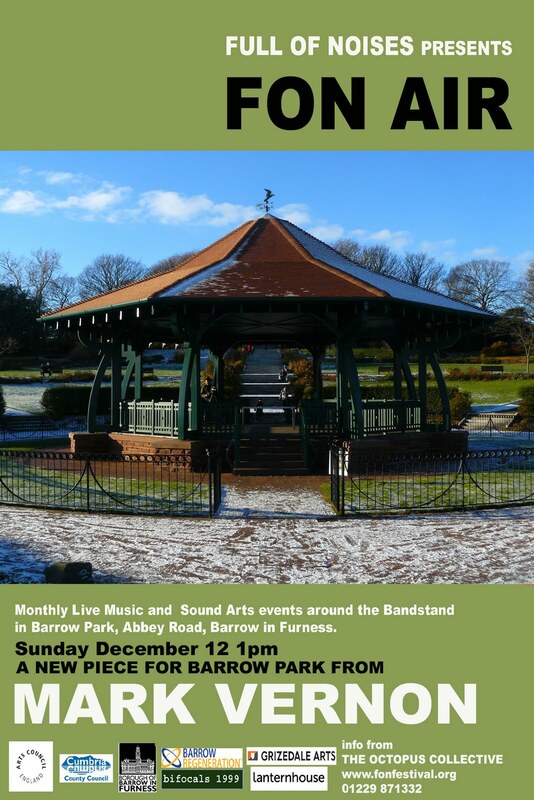 << Christmas Rewind << was a six-channel sound installation created for the band stand in Barrow Park, Barrow-in-Furness, Cumbria in December 2010 and was commisioned by the Octopus Collective. This is a stereo version of the installation audio. 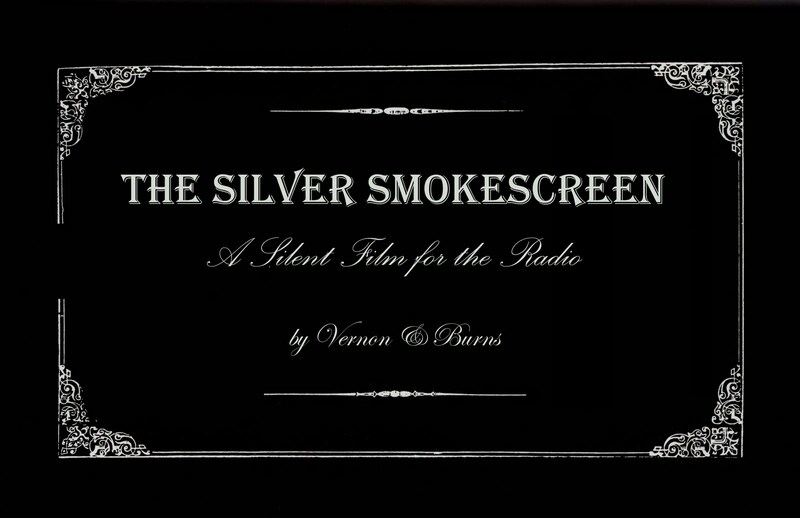 Constructing an episodic narrative from silent movie intertitles, Vernon and Burns translate grand melodramatic gestures and deadpan pratfall pantomime into the audio realm. Hand-tinted frames of sound, under-cranked audio slapstick and sepia-soaked expressionism for the ear are projected onto the cinema screen of the mind‘s eye. 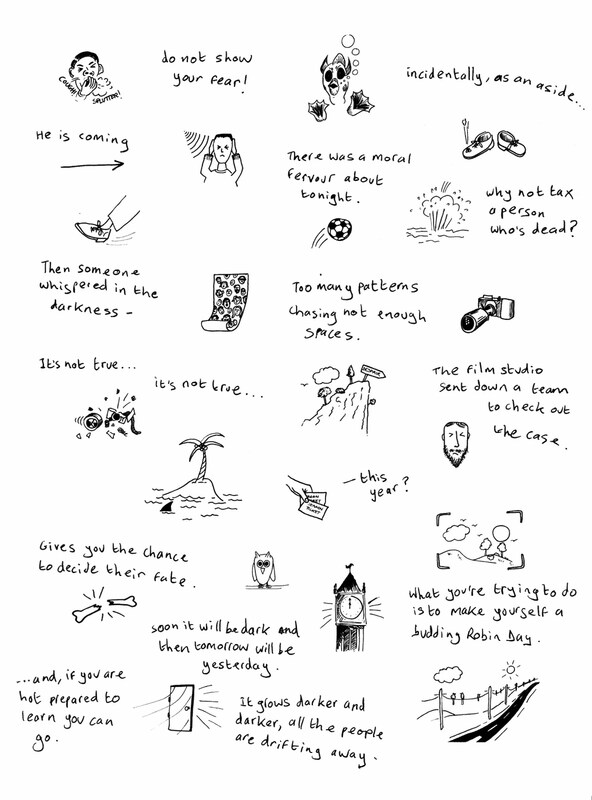 Produced by Vernon & Burns during a residency at WORM studios, Rotterdam. First performed live as part of ‘Popular Noise for the Masses’, March 2010. 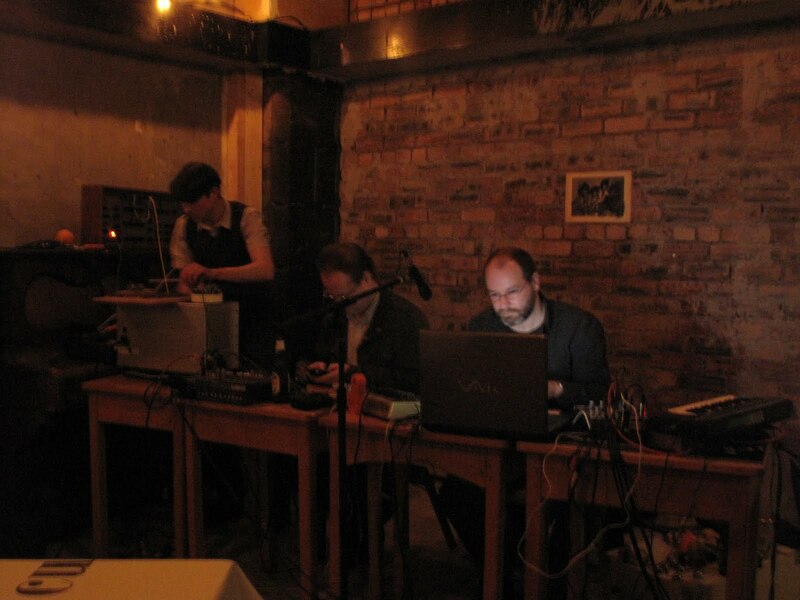 First broadcast on Cafe Sonore, VPRO Radio 6, June 12th 2010. Narrated by Giles Bailey. Vernon & Burns are a duo of sound makers who create radio plays, records and performances through an innovative mix of samples, field recordings, voice and music. Performed across Europe, their eclectic live act encompasses everything from ventriloquism and magic to music hall and comedy. They have produced work for radio stations including the BBC, VPRO, Resonance FM, WFMU and The Audible Picture Show. Recent releases include an LP on Gagarin Records and a CD in Staalplaat’s Mort Aux Vaches series. Fowler, Vernon & Burns live at Le Drapeau Noir. A live concert of improvised electronic and sample based music featuring Luke Fowler (Lied Music, Rude Pravo), Barry Burns (Vernon & Burns) and Mark Vernon (Hassle Hound, Vernon & Burns). Sensitive improvised sound collages drowning in a bath of electroacoustic beauty. Le Drapeau Noir, Glasgow, 2nd May 2010.